ZulaFly’s Workflow solution was created to help you master the day-to-day details of your organization. In settings such as senior living, acute care, and clinics, ZulaFly’s Fuzion software arms you with the real-time data and reports that help you ensure your patients and residents are receiving the first-class experience you’ve promised. 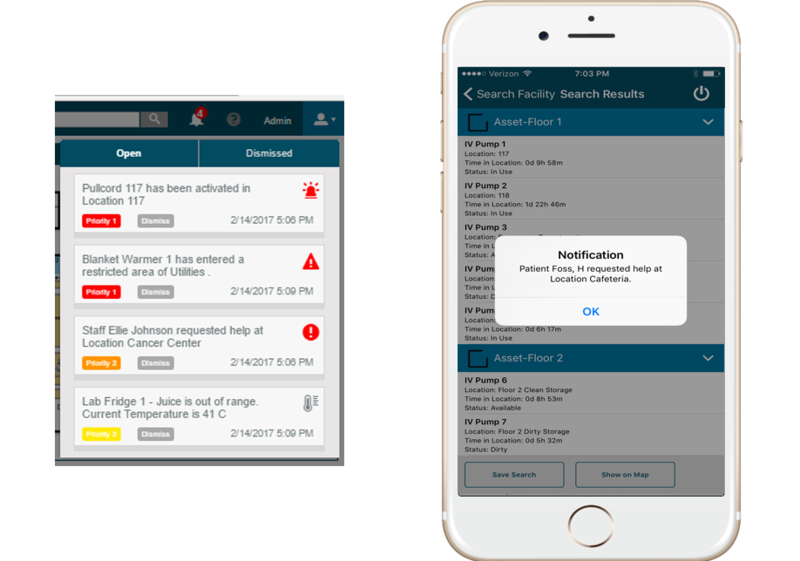 Fuzion and Fuzion mobile were developed with customized dashboards that allow managers, directors, charge nurses, and anyone with permissions to receive real-time alerts and create reports that maximize the motions of people and assets. With workflow, you now understand where time is being spent in phases of care, identify bottlenecks so that not only will patient satisfaction increase, but staff members as well. 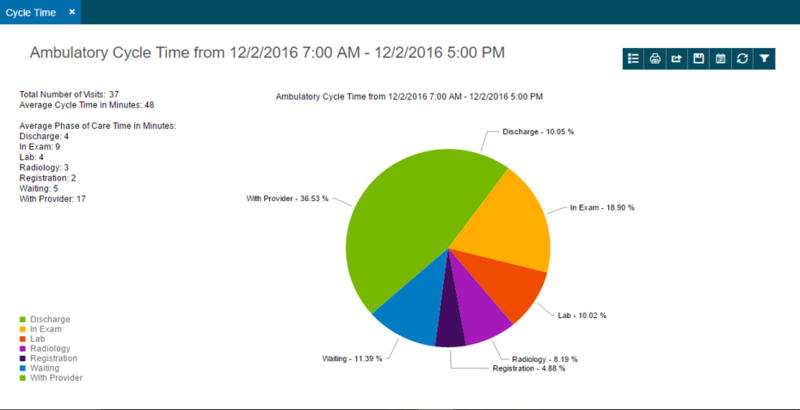 Your team will spend less time on inefficiency and more time at the bedside of patients and residents. Fuzion provides an alternative to manual processes and guesswork that can stagnate decision-making. Meanwhile, healthcare organizations can greatly increase the instances of making a proactive decision, compared to being stuck in a reactive scenario. In this way, ZulaFly boosts the reputation of your senior care center, clinic, or hospital. Workflow not only creates direct benefit for patients, but staff members as well. Understanding natural workflows and analyzing reports related to that data provides insight how long someone spent in a certain area performing certain tasks. Fuzion indicates how efficiently each work shifts are executed from start to finish. At that point, improvements can be made and your organization can continue forward in its commitment to second-to-none service. Whether you manage assets and workflow at a factory, construction site, hospital, nursing home, senior center, hotel, resort, elementary school, junior high school to ensure teachers, faculty, students, and other staff members are safe and secure. In an emergency situation, alert buttons on staff badges allow ZulaFly’s software to equip you to immediately react to dangerous and high-risk scenarios.